Are you looking for accountants to help you to improve your business operations, turn up more profit and keep out of trouble with government laws? Do you need accurate and thorough accounting that can help you make a good case with lenders and investors in order to get more financing? If you do, then you should get in touch with us at Gates Accounting. We offer a wide range of services which include the provision of Company, Sole Trader and Partnership Accounts, Cloud Accounting Setup and Guidance, Discounted QuickBooks Subscription, Bookkeeping Services. We also provide Personal and Business Tax Planning, Personal and Company Tax Returns, VAT Returns, CIS, Payroll and Auto-Enrolment, QuickBooks Training, Company Formations, Company Secretarial Services, HMRC Investigations, etc. 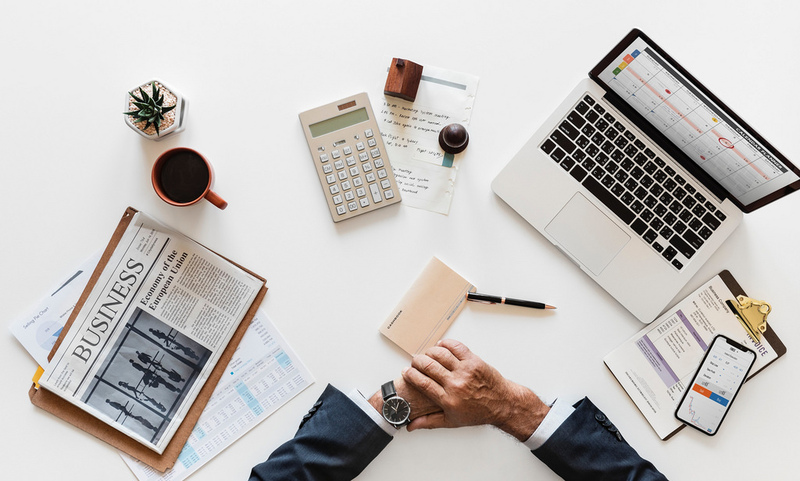 The figures provided by our certified public accountants would provide a lot of insights that can help you understand exactly what is going on in your business and if there are any areas for improvement. The accounting reports are a reliable source to find out your company's strengths and weaknesses. Kindly get in touch with us for your accounting services at Uckfield.